WHEN SHOULD YOU CLEAN DIAMOND RINGS 💍 AND OTHER FINE JEWELRY? 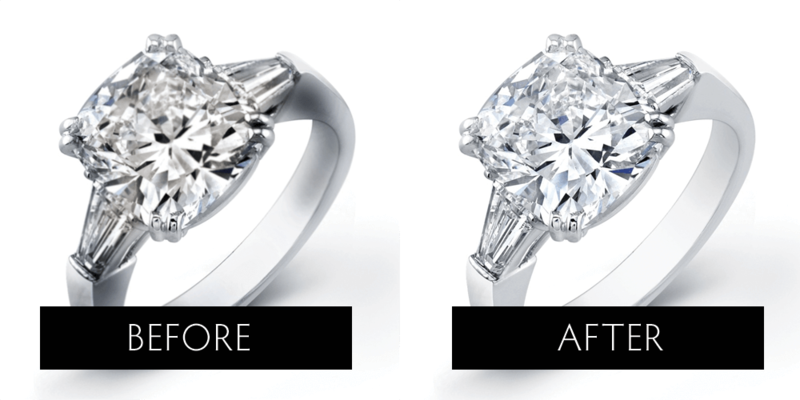 Why Cleaning Fine Jewelry is Important? How Often Should You Clean Fine Jewelry? How often you clean your diamond rings and other jewelry is dependent on how much you wear them. Diamond rings can withstand more wear and tear then, say, a cameo or opal ring. Since diamonds are more resilient, they can be more aggressively cleaned more often. How Much Professional Ring Cleaning Costs? If you purchased your fine jewelry from Diamond Shoal Jewelers , inspections and cleanings are usually included for free for the lifetime of the piece.